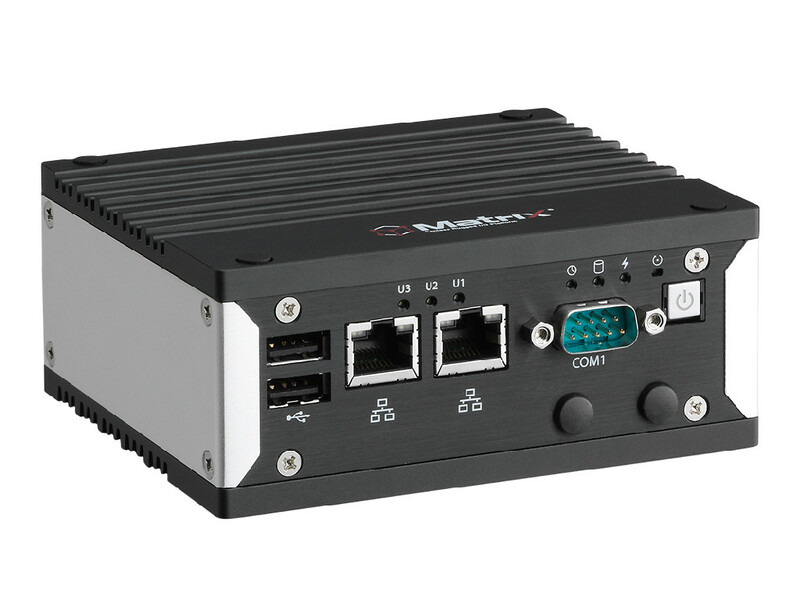 The Matrix MXE-110i industrial IoT gateway, supporting IntelR Gateway Solutions for the Internet of Things (IoT), and providing an extremely compact IoT gateway with versatile RF connectivity and fanless rugged construction, all in a more cost-effective package than any of its predecessors. Based on the IntelR Quark? 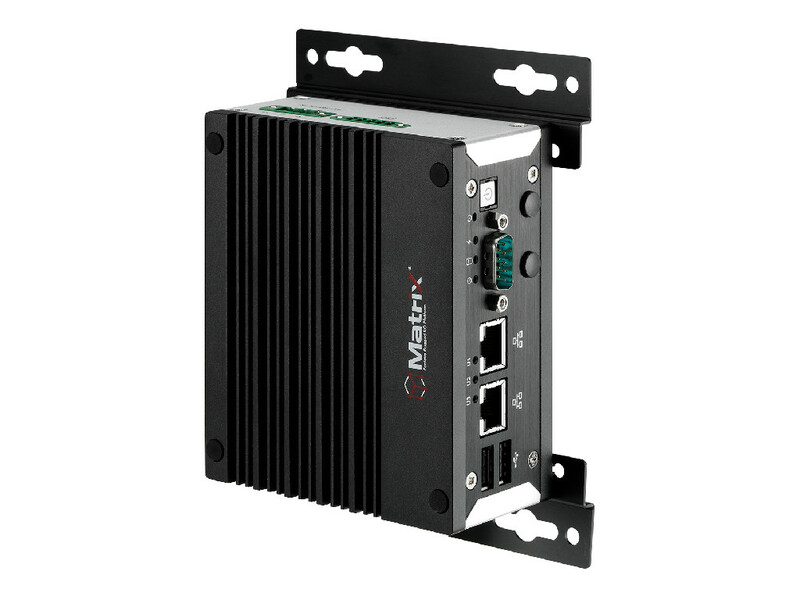 SoC X1021, and integrating Wind RiverR Intelligent Device Platform XT 3.1, the new Matrix MXE-110i industrial IoT gateway delivers manageability and security critical to industrial IoT applications. 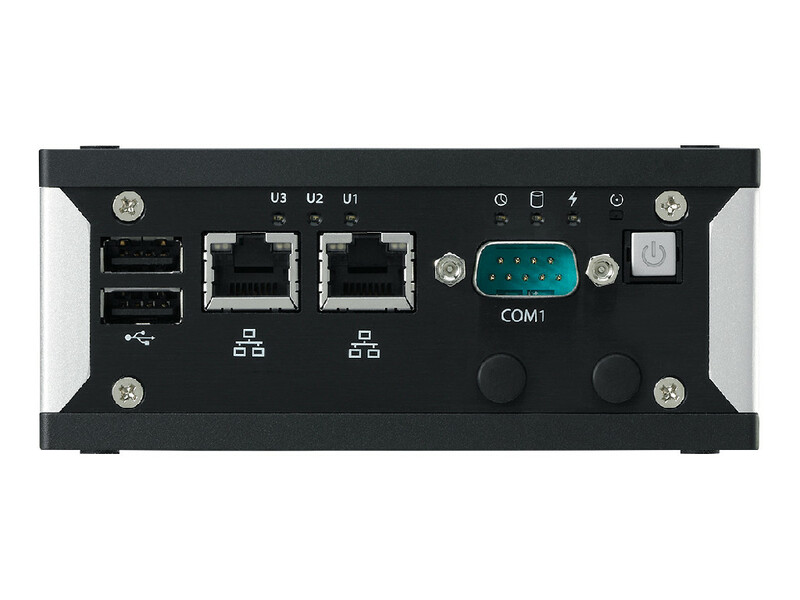 2x 10/100MbE, 2x COM, 2x USB 2.0 host, 2x mini PCIe slots and USIM socket supporting connections such as Wi-Fi, BT, LoRa, 3G, and 4G/LTE, the MXE-110i delivers widely versatile RF connectivity while dramatically conserving system power. Factory-installed eMMC storage secures assets, and proven Matrix rugged construction assures operation in harsh environments under operating vibration up to 5Grms, shock tolerance up to 100 G and an extended operating temperature range of -20°C to 70°C, with optional industrial grade EMC, EN 61000-6-4/6-2. 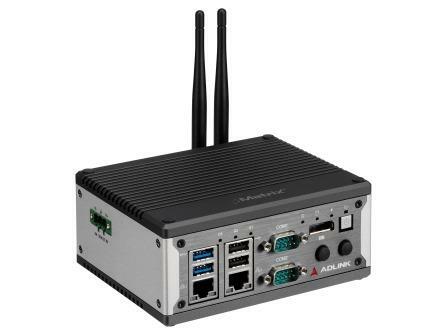 The MXE-110i presents an intelligent and robust embedded system supporting wide application development and easy service deployment, delivering outstanding performance in industrial IoT applications like Smart City, Facility Management, and Industrial Automation applications. Truck driver shortage is a serious problem in the logistics industry, making the need to improve transportation efficiency as important as ever. Vehicle telematics data can help drivers avoid accidents and unsafe driving situations, thus improving road safety and operations efficiency. Download the telematics solution to learn how IIoT Gateway helps drivers focus on their driving, and fleet operations managers better handle vehicle maintenance. Lack of the right data at the right time required for decision making creates considerable frustration across industries. Learn how ADLINK’s IoT gateway enables oyster farmers to effortlessly monitor onsite water quality in near-real time and successfully prevent costly downtime by 30%. Forecasting potential problems in industrial machinery to implement preventive measures and maintenance or equipment replacement is critical in sustaining performance and avoiding downtime and costly damage. 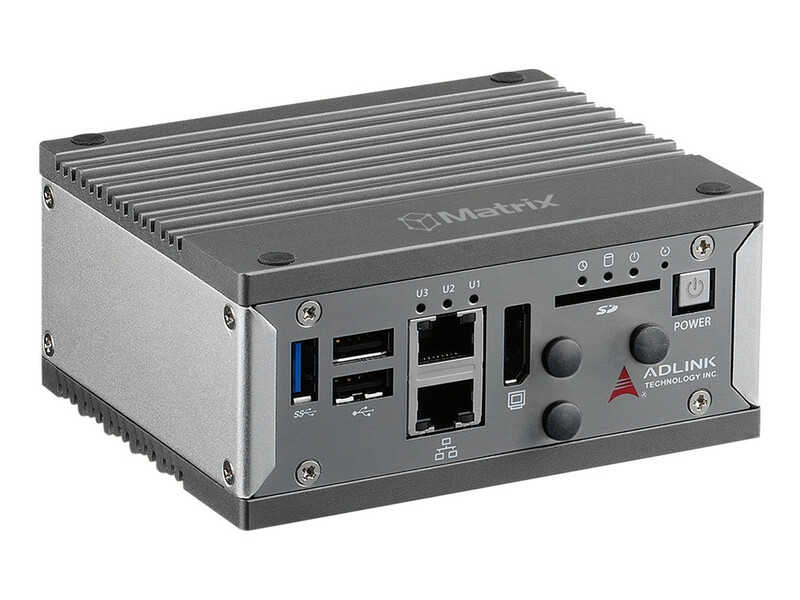 Learn how ADLINK's IoT solution benefits the field of machine failure prediction, with real time data transmission, remote control/monitoring, and enhanced accuracy, efficiency, and economy. Automated parking system solutions monitor parking areas and gather real-time occupancy data. Intelligent and innovative parking solutions are provided for both operators and customers.